Franklin D. Roosevelt said “A nation that destroys its soils destroys itself. Forests are the lungs of our land, purifying the air and giving fresh strength to our people.” We in Pakistan unfortunately do the opposite and rant about pollution, global warming and what not but don’t ever pay attention to environment. 5th June of every year is observed as World Environment Day. Even I didn’t know if it wasn’t for Coca-cola, which organized an expedition trip to Nathiagali in wake of World Environment Day. 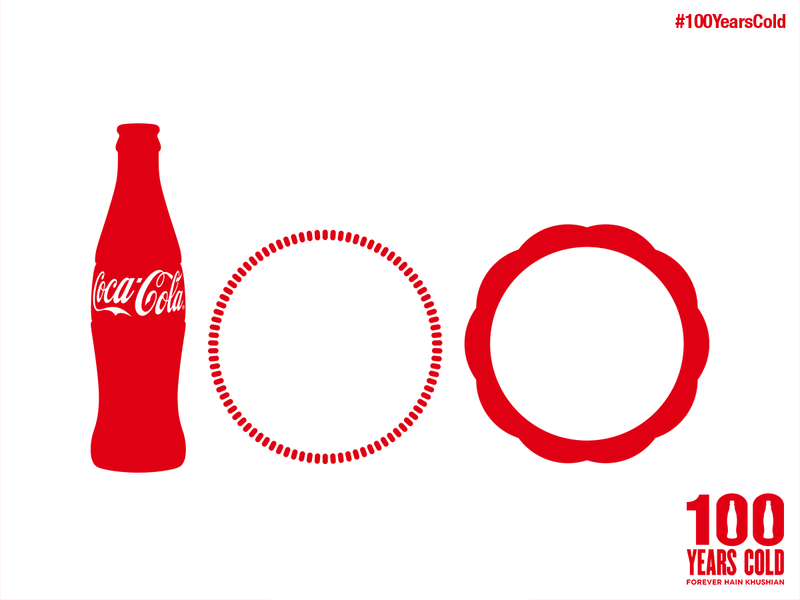 Coca-cola is celebrating 100 years of its couture bottle this year. To start with it looked like a perfect opportunity to spend the day out closer to the nature with 100 complete strangers, less we knew about the social responsibility side of the trip. Around 50 people were boarded from Lahore to Rawalpindi on 4th June’s evening, stayed there for night and a total of 100 volunteers set foot for Nathiagali on 5th June from Islamabad. Enjoying the rainy ride with strangers from all walks of life, it was supposedly a fun trip until we entered Elite Hotel in Nathiagali where WWF personnel briefed about Sub-Watershed Management Project in Ayubia National Park followed by a 4KM walk on pipeline track that was built during British rule from Donga Gali to Ayubia. It was quite informative in terms of how rich we are in natural habitats in our northern areas and alarming that we are doing very less to preserve it. Good that MNCs are up for the task beyond their commercial interests but as individuals or as a nation we are practically doing nothing in this regard. Event hype was created on Twitter and Facebook through hashtag #CokeTriptoNathiagali and volunteers tweeted live for public awareness. It was a well planned and executed event and indeed an important learning & our national obligation to safeguard natural habitats. They have come a long way and still much to do, they take volunteers who can help, let’s make difference this summer and lend a hand to WWF people and contribute to environmental safety and restoration.